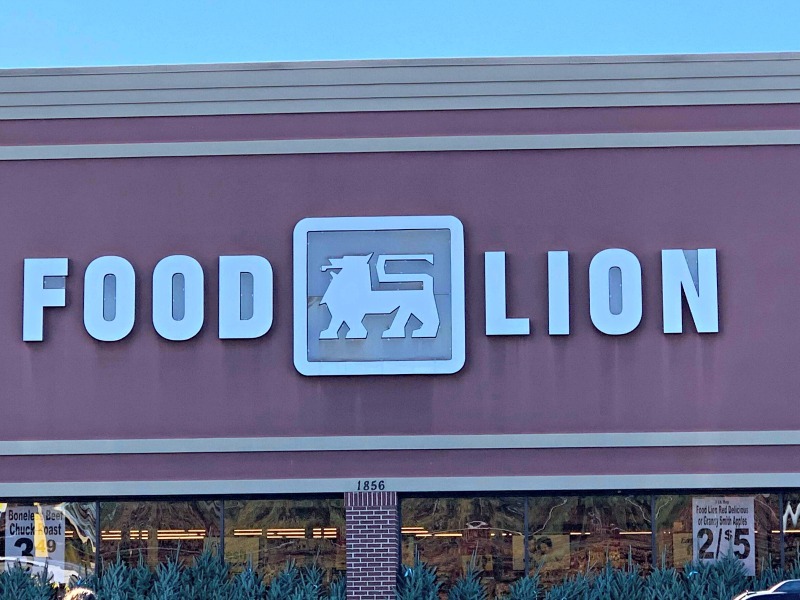 Before all of the other stores became bigger, there was Food Lion. Many of you may have a Food Lion near you but forgot all of the amazing savings you can get when you shop at Food Lion. While you may think that Food Lion cannot compete with the bigger brands, they actually can save you money on your grocery bill. 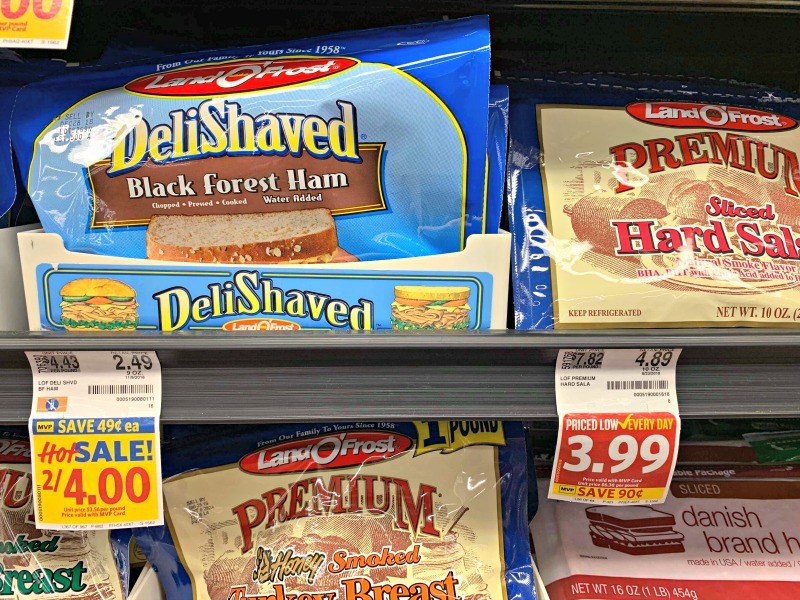 Today I’m sharing how you can save at Food Lion, so check your local area to see if you have a Food Lion nearby and give them a try. I’m amazed at how little I can spend to feed my family when I shop at Food Lion. Some of the amazing ways you can save when shopping at Food Lion may be less conventional than big name brands, but they are a competitive option to check out for all of your essentials on that grocery list. You can get on the email list to save money with Food Lion. The weekly newsletter will help you find their weekly deals and learn to save more money for your family to use elsewhere. With other options, you may have to weed through deals that don’t pertain to your grocery needs. With the Food Lion app, you can get customized deals that actually help you save on stuff you buy. This makes it so easy to save. Stopping in your local Food Lion is truly how you’ll get the most savings on your grocery bill. Within the aisles, you’ll find closeout deals that you can easily match up with a coupons deal to save a lot of money. There are many retail promotions found throughout Lion Food that you can take advantage of when shopping in the store. They don’t advertise most of their savings, so you must look at in-store signage for their weekly specials! I was pleasantly shocked that Food Lion does sync with popular apps like Ibotta, and Upromise to help you save even more cash when grocery shopping at Food Lion. My last point on how to save at Food Lion is the rebates you’ll find within the store. There are plenty of rebate offers on brand name products throughout the entire store. If you keep your eyes open while traveling down the aisles of your local Food Lion you can snag a few extra savings with rebate offers. And it is so much fun to Shop & Earn. 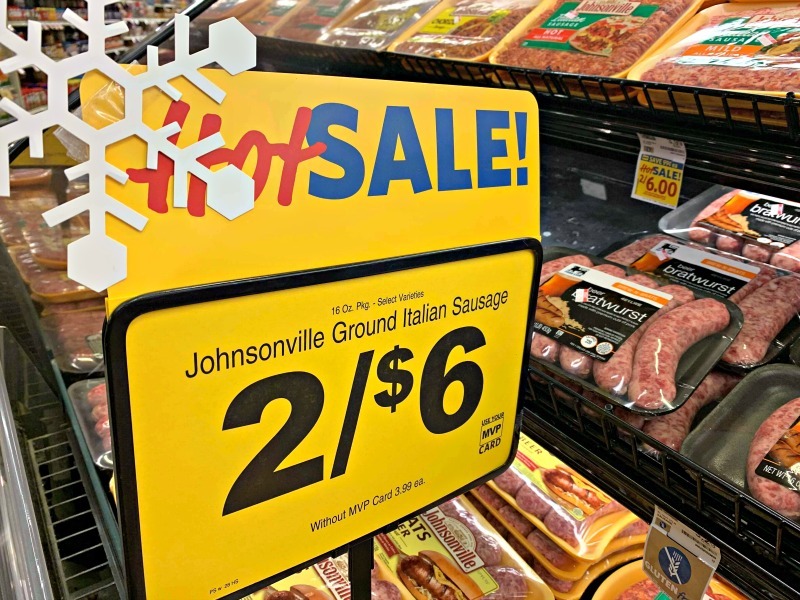 The positive experience of saving money at Food Lion and the ability to use a wide range of coupons within their store combined with their in-store signage that saves you money while shopping really helps me feed my family on a tight budget. I know that Food Lion helps me save so much money that I can even feed my family a meal for under $10, which is an amazing savings opportunity when you think about how expensive good food can cost. Coupons are a must. Especially when you have a large family you have to shop for. So many good tips! It sounds like food lion is great already for saving money and having the app makes it even better. Always worth looking to find some fab deals. Coupons play an important role in shopping these days. Its a win win situation for consumers as well as merchants. Great tips! We dont have food lion here but I do like to budget and it definitely helps when the grocery bill comes around each week! I didn’t know they synced with popular apps. That is useful information. I am all about savings. That’s cool all the different ways they have to save there. I know I would love to check them out if they were local to me.